On my way to rehearsal. 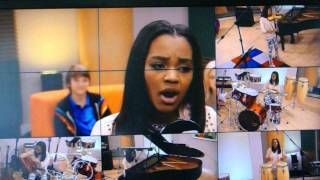 Pre-ANT Farm Season 3 Premiere, May 31, 2013, candid video! DON'T MISS IT!! 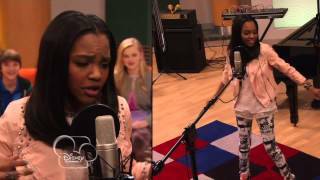 China Anne McClain as Janet Jackson - "A.N.T. 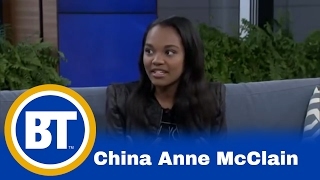 Farm" Clip from "influANTces"
How did i get there from here by Chine Anne McClain All the rights go to Chine Anne Mcclain for the song. 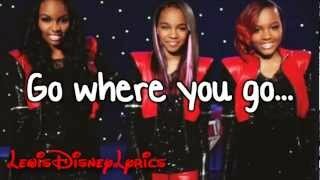 Lyrics of the new song by McClain Sisters! my second video ever i hope you guys like. 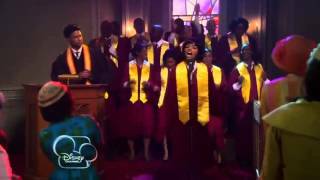 Shake It Up, A.N.T. 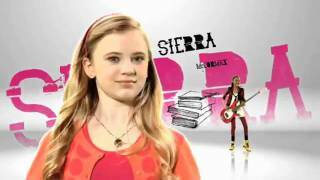 Farm, Austin & Ally - Then And Now! 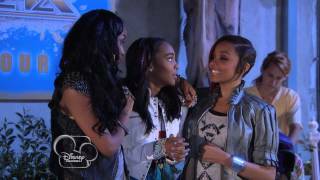 This is my second video and it's about Disney Stars then and now! 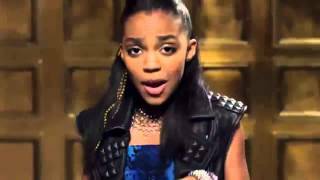 This video shows members of: - Shake It Up - A.N.T. 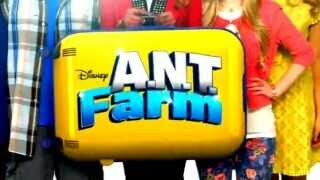 Farm - Austin & Ally. 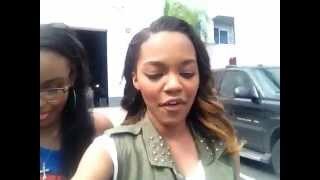 China Anne McClain-candid mobile- ANT Farm last shoot day! 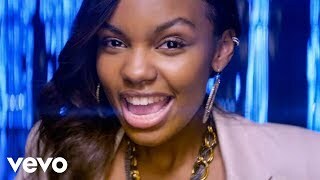 Last shoot day of ANT Farm Season 3!!! Headed to lunch!! 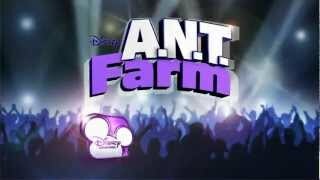 Season 3 PREMIERE MAY 31st!!! 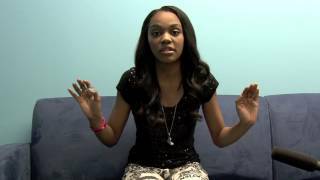 Chyna and the other Ants have been given an assignment to do something for Black History Month. 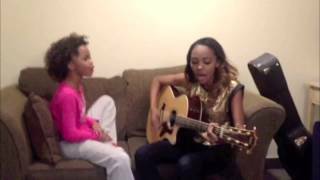 Fan video of "I Got My Scream On (from "a.N.T. 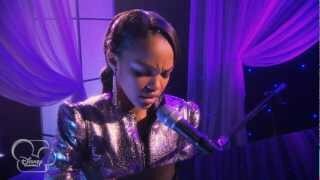 Farm")" by China Anne McClain. Created using Video Star: http://VideoStarApp.com/FREE.